The Ghost Walk tour has been developed to bridge the Historical and Paranormal Tours. The Tour is priced at £9.00 per person (based on a group of 15 people or more); the Ghost Walk Tour is limited to day time only (10am-4.45pm) and does not have an age restriction. 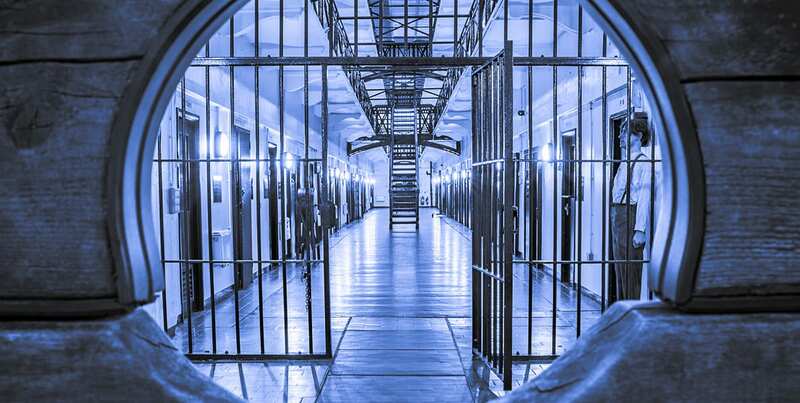 The Tour will be conducted by one of our guides who will walk you through 150 years of history, from the Gaol opening in 1846 to its eventual closure in 1996; the guide will also incorporate some tales of the Paranormal into each area of the Gaol you visit.